India had clinched a bronze medal in the 2016-17 edition of the Hockey World League. 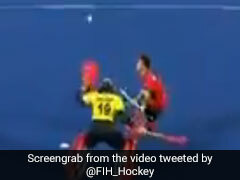 The Indian team has not fared well in the Hockey World Cup in the past editions. Their only World Cup triumph came in the year 1975 but the current skipper Manpreet Singh believes that his side has improved over the past few years. Ahead of their inaugural match against South Africa on Wednesday, Manpreet Singh said that India had won bronze twice in the Hockey World League and it will be chance for them to show that they have improved at the highest level. 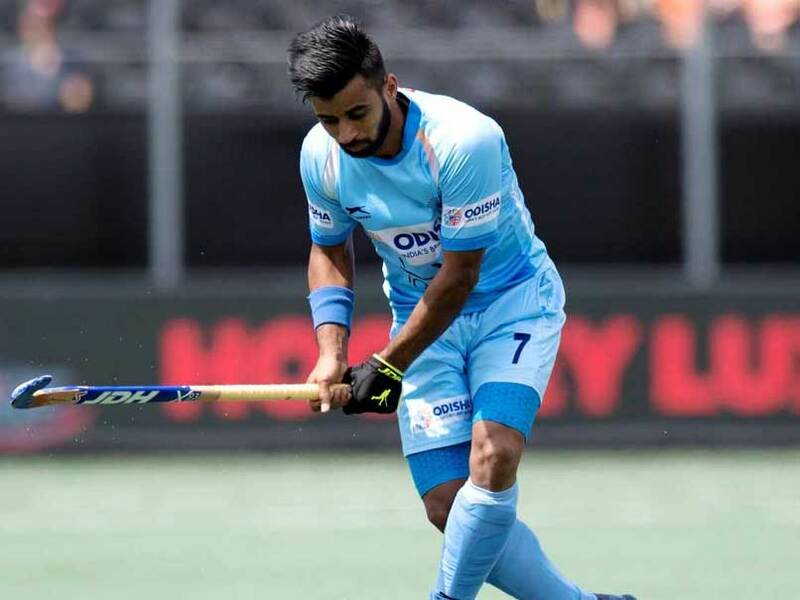 India are placed along with Belgium, Canada and South Africa in the Pool C. Manpreet stressed that their main focus will be to top the pool and avoid cross-overs. "We are not focusing on crossovers. If we top the pool, we should not worry about it. We are focusing on our first match," he said. "We have improved over the last 3-4 years. Before that we had never won FIH medals but now we have won Hockey World League bronze, then silver at the Champions Trophy (earlier this year). 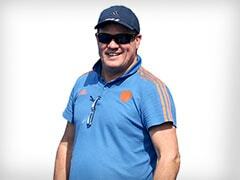 Now it's the World Cup and we have to show that we have improved at the highest level." 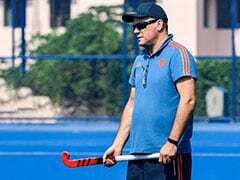 Meanwhile, India's chief coach Harendra Singh on Tuesday defended presence of several junior players in the squad for the FIH World Cup, saying they are good enough to create history. The current Indian team has seven out of 18 players from the junior World Cup squad, which under Harendra clinched the world title two years ago in Lucknow. Junior players such as Harmanpreet Singh, Varun Kumar, Sumit, Mandeep Singh and goalkeeper Krishan Bahadur Pathak were selected in India's squad.